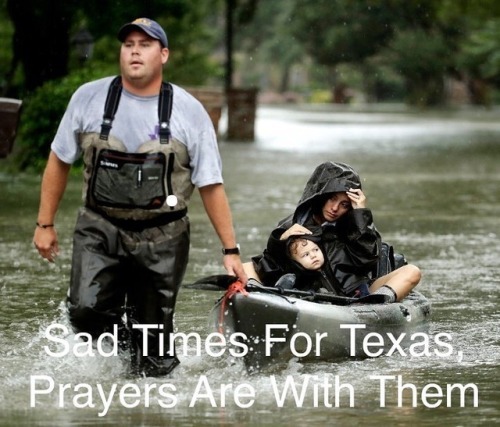 Our prayers are with Texas night and day. . Truly catastrophic... – Juka's Organic Co.
Our prayers are with Texas night and day. Truly catastrophic when you see images of buried cars in water and all you see is the roof top colors and houses that you can’t even know where the front or back is. I have family in Harris county, Houston whom are safe and seem to be okay thus far. But we are very sadden for all those that just woke up to this not knowing it would be the end of them. Life is really truly precious indeed. May the departed souls Rest In Peace and May the displaced find places to keep them warmed and sheltered and find permanent homes in the near future. May they all find ways to recover and heal particularly the young children that witness this devastating event.